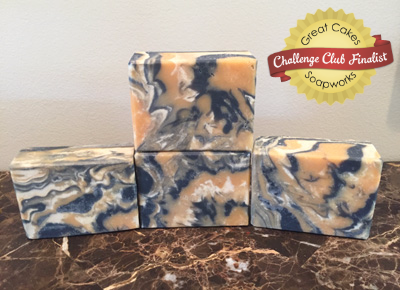 Our challenge for July was presented by our guest teacher, Joanne Watkins of Nature’s Potion Handmade Soaps. 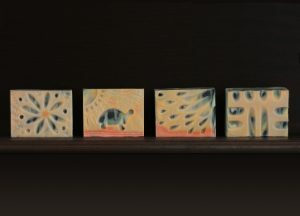 As an artist who is adept in acrylic paint techniques, Joanne showed us one of the fluid acrylic pour methods using a straw. The results can be quite stunning as you will see from the winning entries, but we also discovered that this technique can be a bit dangerous if precautions are not taken. Even with warnings about safety, several of our members ended up with lye burns. For this reason, I will not be offering the tutorial for sale, and hereby notify you that any attempts to re-create this technique are done at your own risk. Congratulations to Teri for winning a $100 gift certificate from Bramble Berry!! Be sure click on the photo to see all of Teri’s attempts on her Facebook page. Janelle’s prize is a $75 gift certificate from Bramble Berry – yippee!! 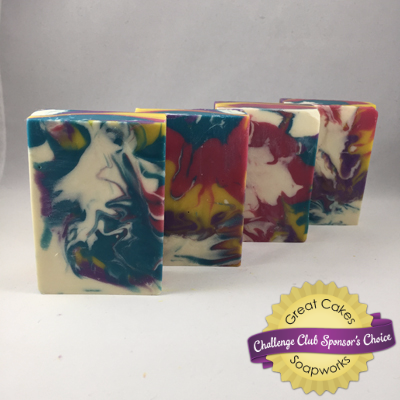 Click on the photo of her soap to see her process on her Pinterest Board, and then check out the rest of her challenge club soaps HERE. 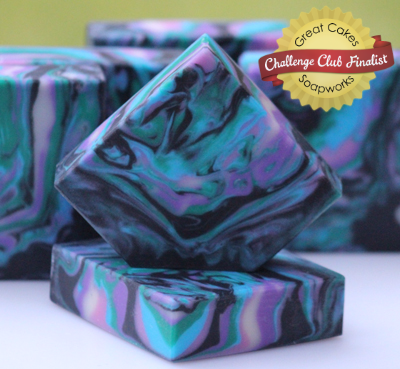 You can see her progress as a soapmaker, but she’s always shown a lot of talent! Linda wins a $50 gift certificate from Bramble Berry! You can click on the photo to see more images of this soap, including the wet soap in the mold on her Instagram. Nicole wins a $25 gift certificate from Bramble Berry! Click on the photo to see her process photos on her Facebook page, as well as videos HERE and HERE. 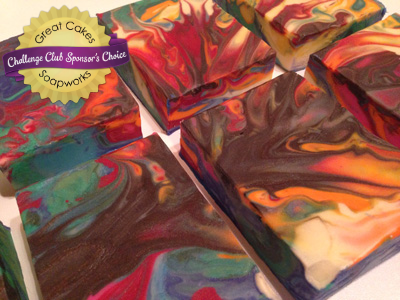 Rainbow Fyre soap by Black Gold Soap Co.
Shayla’s prize is a $100 gift certificate from Symphony Scents! 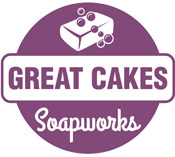 Be sure to click on the photo to read her blog post about her inspiration and how she created the soap. 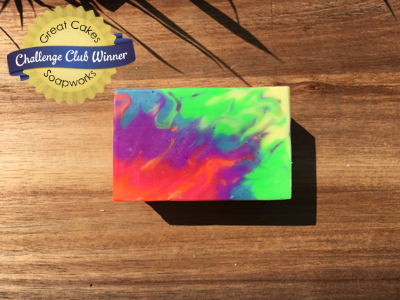 Sarah wins a $75 gift certificate from Symphony Scents, and you can check out her blog post with process photos of her soap by clicking on the photo. 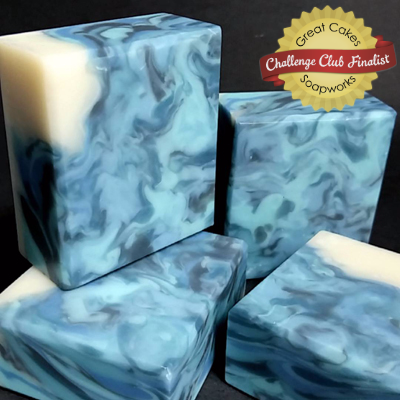 Jamie’s prize is a $50 gift certificate from Symphony Scents, and you can see the wet soap in the mold posted on her Instagram if you click on the photo above. 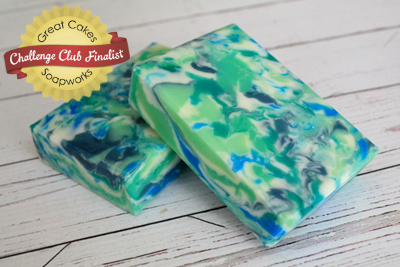 Finally, Lori Kimble of Symphony Scents has chosen Kelley Conway’s Fruity Fusion soap as her Sponsor’s Choice winner! Kelley’s company is The Corner Handmade in Massachusetts. 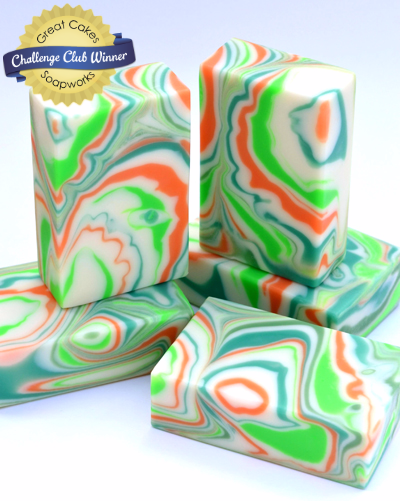 Lori says, “This soap has a great color combo and the tutorial showed a nice fluid soap to create the patterns. The cut of the bars shows all the layers and patterns throughout. Plus, she stepped out of her comfort zone to do this technique!” Congratulations, Kelley!! Kelley wins a $25 gift certificate from Symphony Scents!! Click on the photo to read more about Kelley’s soap on her Facebook page. My soap for the video tutorial is made – just needs to be carved!! I will update the info on the Current Challenge page as soon as I get them finished up. Sponsor information and tools needed for this technique are already posted there.